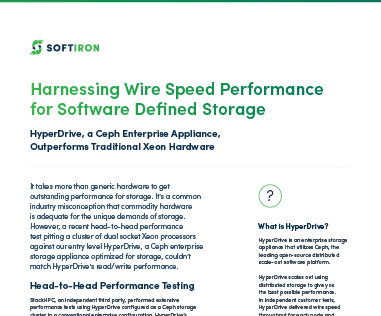 SoftIron’s HyperDrive Storage Manager is the first of its kind: a powerful, unified and intuitive system designed to radically simplify the management of your Ceph software and storage hardware. While Ceph is undoubtedly the leading open-source, software-defined storage software on the market, it has traditionally challenged organizations due to its’ complexity. SoftIron built Storage Manager to address this challenge, as well as to deliver a system through which hardware and Ceph configuration could also be managed. 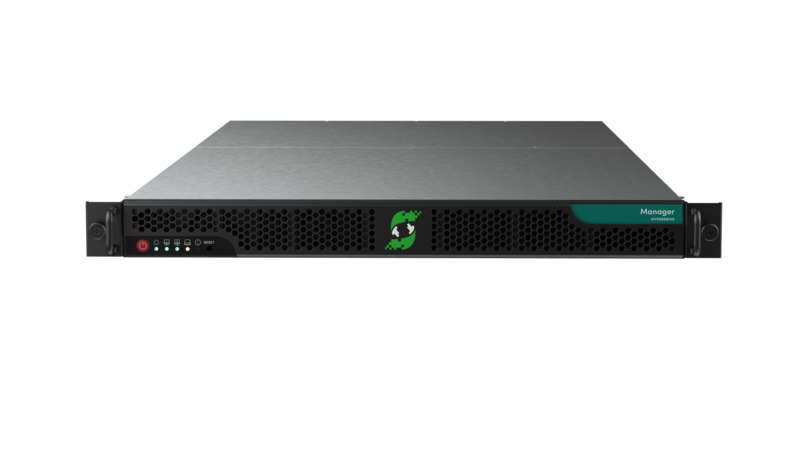 The end result is a simple, feature-rich management tool that reduces the overhead of Ceph software and storage hardware management.